TPW-L01 portable hand washing station uses rotomolding production process, which is very strong and durable. Clean water tank and waste tank can be connected or divided. 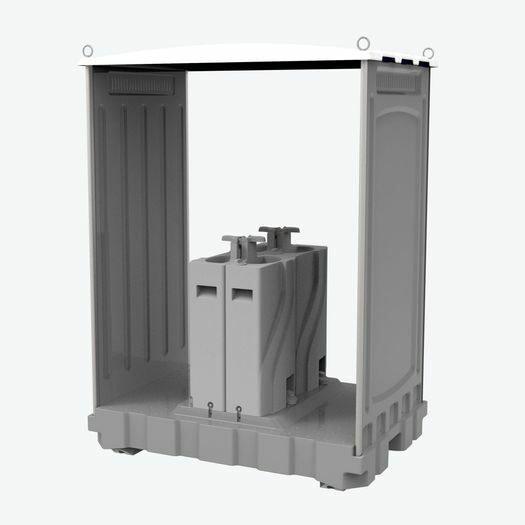 TPW-L01 portable hand washing station has water tank and waste tank, is very convenient to use in public place such as an outdoor wedding, sports meeting and so on. 4 people can use this product at the same time.